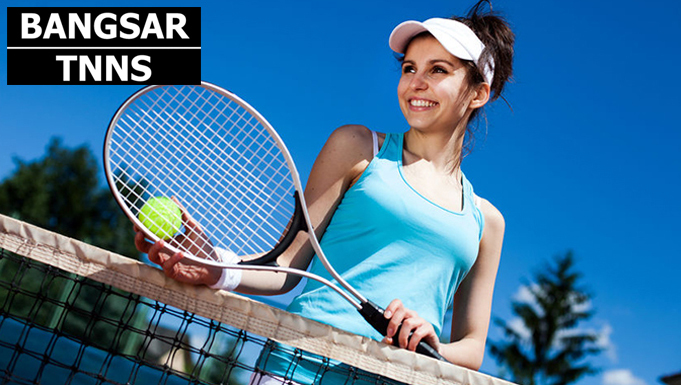 Located in the heart of Bangsar, Bangsar Tennis Coaching provides group or private tennis lessons for all levels. Improve your skill and learn how to play better with tennis masters Justin and Jeremy, who will coach you in all facets of the game. Valid on Saturdays from 10am to 11am at the Bangsar Sport Complex only for customers aged between 12-18 years. Customers can choose to attend from any 4 lessons taking place within a one (1) month period. Kindly wear sports attire and bring your own racket (if you have one). Tennis equipment will be provided, including racket for those that don’t have one. Reservation required and must be made at least 4 in advance. Any rescheduling must be made at least 1 day prior to the original date of booking. Booking is subject to availability. Call +6012-210 2212. Activities may be rescheduled if the weather is unfavorable.